Ellery Roberts Biddle, Lisa Ferguson, Alex Laverty, Mohamed ElGohary, Ephraim Percy Kenyanito, Weiping Li, Bojan Perkov, and Sarah Myers West contributed to this report. Global Voices Advocacy’s Netizen Report offers an international snapshot of challenges, victories, and emerging trends in Internet rights around the world. This week’s report begins in Kenya, where a new proposed national security law would leverage stiff criminal penalties for media workers who publish information that authorities deem undermining to “investigations or security operations relating to terrorism” and for Internet users who “post updates that praise, advocate or incite acts of terrorism.” Local experts say that broadly speaking, the policy shift would further limit the degree to which law enforcement and military agencies can be held accountable before the public. The bill would also allow national security agencies to “intercept communication for the purpose of detecting, deterring and disrupting terrorism and related activities,” but it does not specify what procedures would be used in order to authorize and ensure accountability for interception procedures. 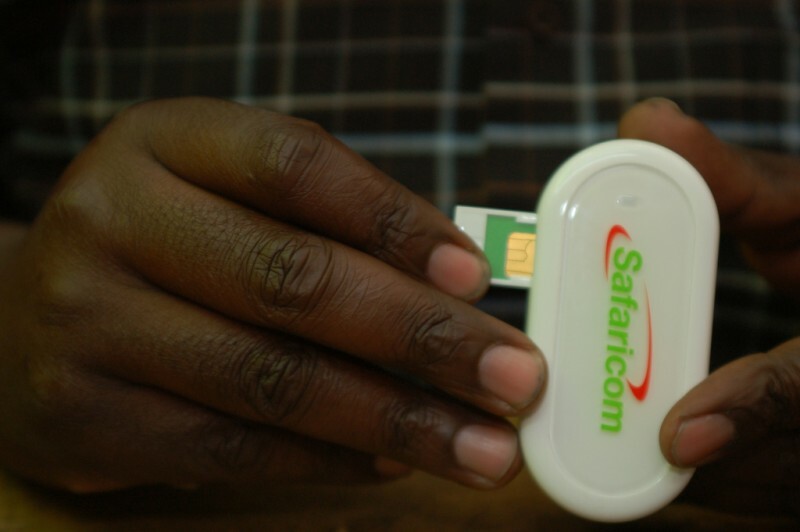 This comes after a June 2014 announcement that the government had contracted with Safaricom, the country’s largest mobile phone service provider, to implement a new telecommunication and street-level surveillance system nationwide. The bill is being fast-tracked due to time constraints and will undergo just one day’s worth of deliberation, rather than the standard 14 days. On December 10, to mark UN Human Rights Day, activists from the Arab region are asking allies to raise their voices in support of digital activists who are behind bars because of their commitment to defending human rights and upholding rule of law in their countries. Visit our campaign page to sign a letter of support and learn other ways to help. Russian communications regulator Roskomnadzor blocked the developer website GitHub after it discovered the site hosted content related to suicide. The agency also blocked GitHub briefly in October of this year. In response, GitHub instituted localized blocks on the relevant content in Russia so that its other services would remain accessible there. It also established a page where takedown notices such as the one it received from Roskomnadzor may be posted publicly for users to see. Vietnamese police detained bloggers Hong Le Tho and Nguyen Quang Lap for “posting online articles with bad content and false information” that allegedly “discredits” the state, according to the Ministry of Public Security. Both bloggers were known for writing critically about government activities. Iranian Minister of Communications and Information Technology Mahmoud Vaezi recently alluded to plans to institute a smart filtering system. According to Vaezi, “the system will determine which parts of a website are criminal. So just those parts will be blocked and the rest will be accessible.” The system also will reportedly allow authorities to more precisely track the IP addresses of users as they browse the Internet. The Investigative Powers Tribunal, a court overseeing British intelligence agencies, ruled that mass electronic communications surveillance programs such as PRISM are legal. The ruling comes after a complaint from privacy and human rights advocates, who plan to appeal the decision before the European Court of Human Rights. “Today’s decision by the Investigatory Powers Tribunal that this is business as usual is a worrying sign for us all,” said Eric King, a deputy director at Privacy International.